The Salem Baking Meyer Lemon Cookie is a savory and zesty lemon thin made with natural ingredients. Delicious, refreshing, zesty, and tasty. That is how I would describe these Meyer lemon thins. The Moravian cookie thins are made with simple and straightforward ingredients. 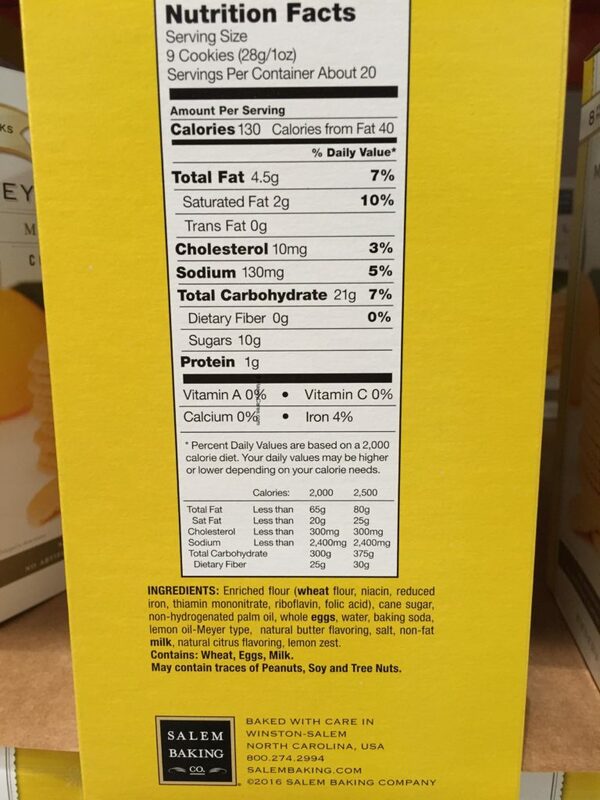 The lemon cookie thins have no artificial colors, flavors, or preservatives. Salem Baking Company made these lemon biscuits with real lemons. How is Salem Baking Meyer lemon cookie made? Lemon is first cold pressed to create lemon oil. Mixed into the ingredients are also finely grated lemon zest. 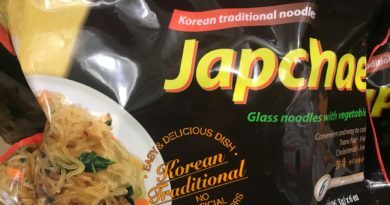 The rest of the ingredients are straightforward. Whole eggs, pure cane sugar, and wheat flour. No long ingredient names. No unknown terms. This not only creates a healthy cookie thin, but also boosts the taste. I definitely think these lemon cookie thins are very refreshing and delicious. For a good reason. Meyer lemons make amazing Moravian cookie thins. Salem Baking Company is a great company based in Winston-Salem, North Carolina, and have been baking for many decades. You can’t go wrong with some refreshing Moravian lemon thins in the summer. Sit back and enjoy the flavors. Looking to Purchase Salem Baking Meyer Lemon Cookie? Shopping for the Best Lemon Cookies? The Salem Baking Meyer Lemon Cookie is wonderful. Back to the good stuff! Take a look at the detailed review of Salem Baking Meyer Lemon Cookie below. Net weight 20 oz (567 grams). 9 delicious cookies per serving. Baked in Winston-Salem, North Carolina. Baked by Salem Baking Company. Ingredients: Enriched flour (Wheat flour. Niacin. Reduced iron. Thiamin mononitrate. Riboflavin. Folic acid). Cane sugar. Non-hydrogenated palm oil. Whole eggs. Water. Baking soda. Lemon oil-Meyer type. Natural butter flavoring. Salt. Non-fat milk. Natural citrus flavoring. Lemon zeset. Salem Baking Meyer lemon cookies contain: Wheat, eggs, and milk. Allergen information: May contain traces of peanuts, soy, and tree nuts. These Meyer lemon thins are made with no artificial colors, flavors, or preservatives. 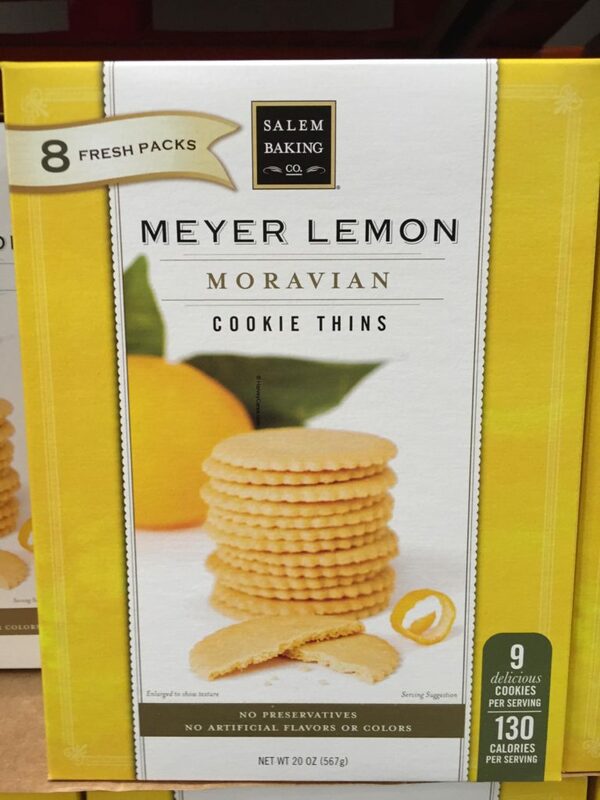 The Salem Baking Meyer Lemon Cookie serving size is 1 oz (28g or about 9 Moravian lemon cookies). There are about 20 servings per container. 130 calories per serving. 40 calories from fat per serving. 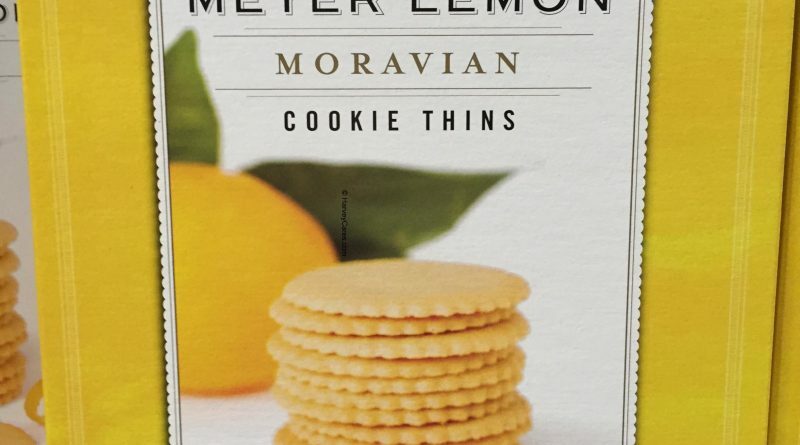 These Moravian Meyer lemon cookie thins are baked with care by Salem Baking Company. The company is based in Winston-Salem, North Carolina. These are Moravian cookie thins. Made with Meyer lemon. Delicious and savory lemon taste. You get the zesty flavor of Meyer lemons. The crispy and addictive cookie thins pair very well with the refreshing lemon flavor. They taste fresh. Likely thanks to the individual fresh packs these cookies are packed in (8 individual fresh packs in each box). The natural flavors come from cold-pressed lemon oil. Mixed with finely grated lemon zest. With other simple and straightforward ingredients like whole eggs, wheat flour, and pure cane sugar. You get a great tasting product that is low in calories. Great in taste. And most importantly, very enjoyable for many different occasions. Grab a Meyer lemon cookie thin fresh pack for tea time. Reward yourself with a few lemon cookie thins during a break. 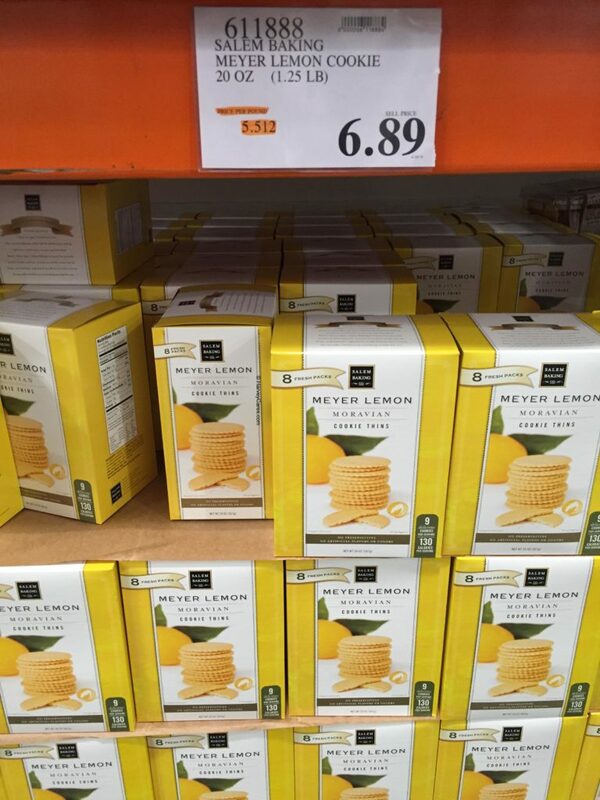 The Salem Baking Meyer Lemon Cookie is currently selling at my local Costco Warehouse for $6.89. 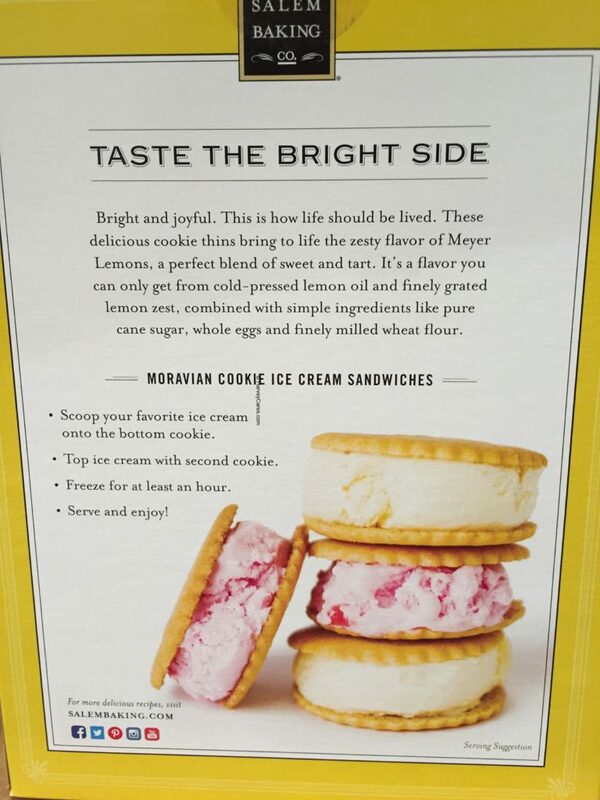 Have you bought the Salem Baking Meyer Lemon Cookie before? The Salem Baking Meyer Lemon Cookies shown on this web site to be found at CostCo…not on their web site. Has not been available in the store after February 2016. The 20 oz boxes are not available on Amazon anymore either. 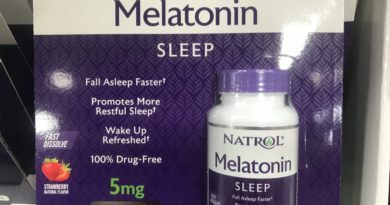 Any idea where the 20 oz boxes can be purchased? I live in Long Beach, MS. The Costco store That I shop are in Mobile, AL and New Orleans, LA. I purchased these cookies in the 20 oz box at the New Orleans store in February. They were not available after that date. I, then, purchased several of the 20 oz box on Amazon. This was in March or April. 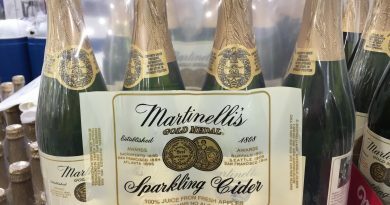 I’m ready to buy again, but cannot locate the 20 oz boxes.